Home / Blog / Forget the complimentary sleep mask. 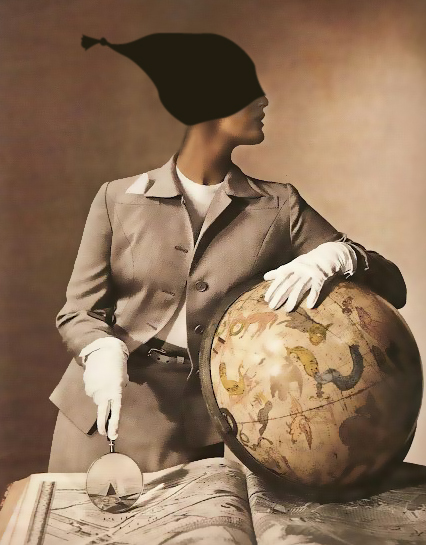 Travel Smart, Sleep Smart. Are you on a plane with an avid reader next to you, light blazing, preventing sleep? Perhaps it’s a day train voyage through a dreary landscape? Or even the backseat of a car, wishing you could nap the day away on a long trip? Well, testimonials suggest you can. If you own the Nite Hood. We’re constantly surprised by the impact our Nite Hood has on “snoozlers”, and one place that it’s clearly making a difference is in the travel world. It turned a flight from Toronto to India into one long, restful nap. Made 12 hours on a plane from New York to Johannesburg a dream. And transformed car, bus and train journeys from “are we there yet?” to “wake up, we’re here”. It turns out that – not surprisingly – the Nite Hood is the ultimate travel sleep mask replacement. The person sitting next to you may look at you like you’re a little strange as you pull on your Nite Hood and put your head to bed. But we’re pretty sure they’ll be jealous when they see you deep in a travel snooze, oblivious to the multitude of brilliant reading lights that are keeping them awake. 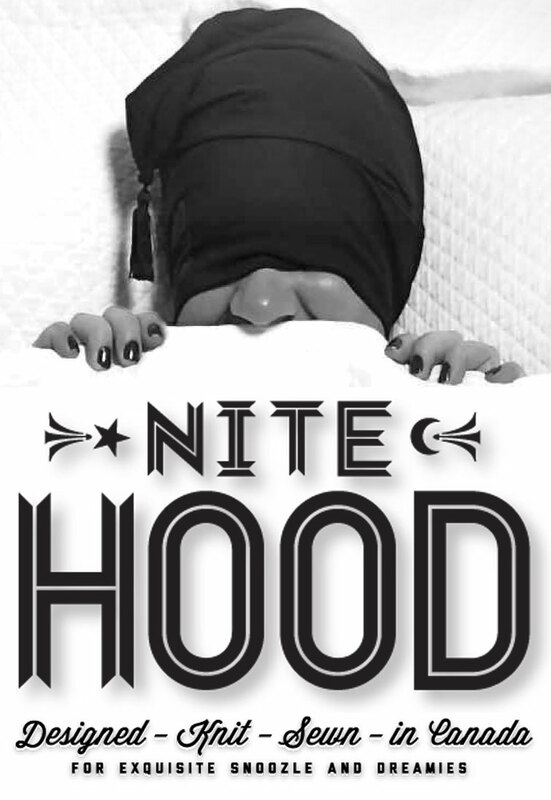 Do you have your own Nite Hood travel sleep story? Share it here, or on Facebook. We love hearing how you put your head to bed, even when there’s no bed in sight.